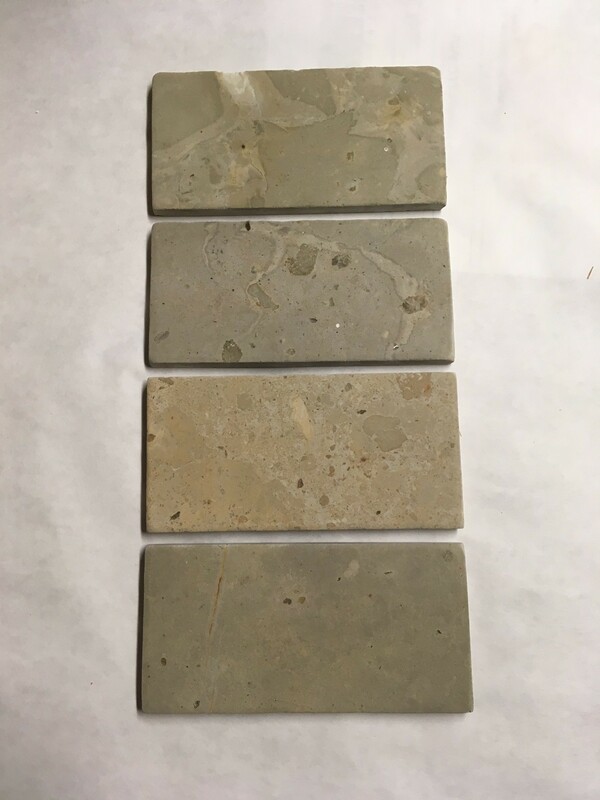 3000 -- 3 inch by 6 inch travertine tile imported from Italy. $.50 for each tile. Purchase some or all 3000 tiles.